Del. 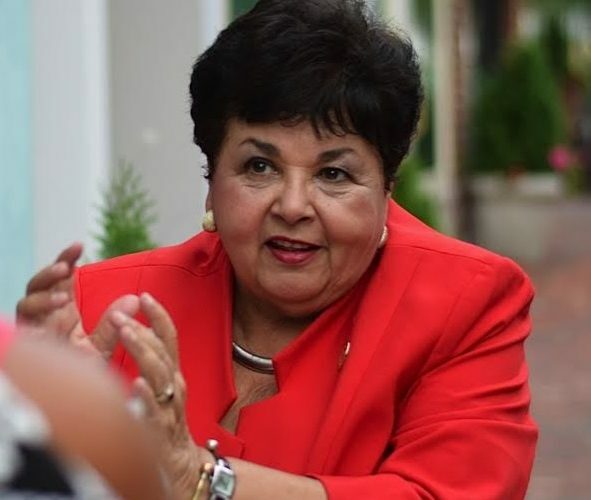 Ana Sol Gutierrez, the first Latina ever elected to the Maryland General Assembly, has jumped into the race for Montgomery County Council. Gutierrez, who is serving in her fourth term as a District 18 representative, filed paperwork Monday with the state elections board to run as a candidate in County Council District 1 using public campaign financing.